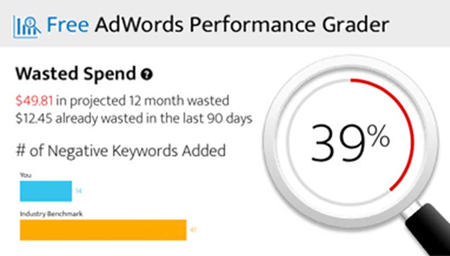 WordStream's free keyword tools for SEO and PPC are an integrated, actionable suite designed to help search marketers with keyword suggestion, keyword grouping, keyword analysis, long-tail keyword research and negative keyword discovery. Our fast, powerful tools draw from a trillion-keyword database and go beyond the capabilities that a typical free keyword tool can offer. Not a tool per se, but goes a long way in helping you find high-volume keywords in your niche.